Another winning Wednesday here, just sharing some of the awesome- but less widely publicized- giveaways I find on the wonderful worldwide web. I love entering contests, although until the past several weeks I have rarely won anything. By rarely, I mean practically never, ever, ever. Just since Christmas Eve, though, I’ve won several awesome giveaways!!! One was a $20 boutique gift card! Another was a giveaway for the After Saga I featured here recently! Another was Christmas Eve and a higher entry giveaway for a huge prize package for our baby valued at over $1,200!! Another is a precious children’s book I featured here previously! More recently, I won a $25 Publix gift card, a craft kit, and a gluten free snack box! I’m not sharing to brag, but it tells you that people really do win! I think this baby in my tummy is my lucky charm, y’all! 😉 The giveaways I share here are not giveaways with hundreds of thousands of entries, so you actually have a decent chance to win something. Who doesn’t want to win free stuff? Any bloggers or small businesses with current family friendly giveaways are welcome to post links to one or two of those giveaways with a brief description in the comments section. If you have an upcoming giveaway you would like to be featured, please contact me via my Facebook page with details. 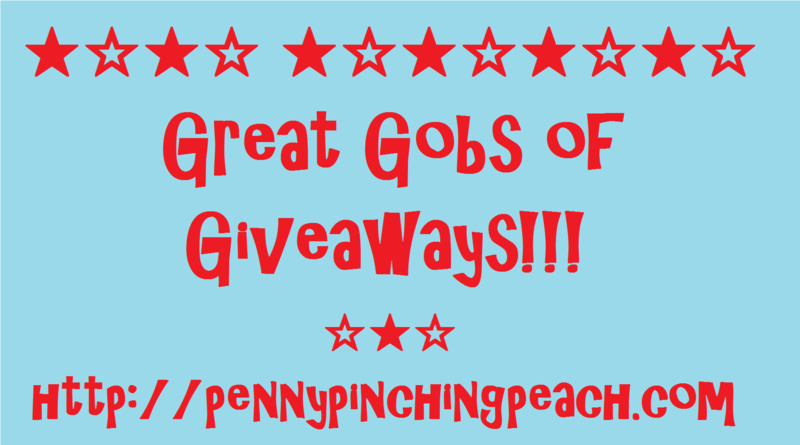 There are a several open giveaways remaining from last week, including a Tula baby carrier, huge kids’ prize pack, $500 Paypal cash prize and more, so head on over there for more chances to win some awesome prizes: https://pennypinchingpeach.com/2015/03/04/win-for-wednesday/ This will continue to be a weekly feature here on Penny Pinching Peach if there is consistent interest, so give a shout if you like this idea and let me know if you entered any contests! Oh, and definitely come back and let me know if you win something, please!!! Categories: Frugal Family, Sites for Savings | Tags: contest, free, freebies, giveaway, win, winner | Permalink.